For all of the years I’ve lived in the DC area, I’ve never been to any official, (or unofficial for that matter) CBC events. Why? I don’t know. Probably the same reason I’ve never been to a HBCU homecoming: I just haven’t. Howard is right down the road, and I have several friends that are HBCU Alumni. There’s no excuse. Yes, I know my Black Card may be in question for never experiencing homecoming. I’m accepting all invites, since it is homecoming season if anyone wants to help me rectify that situation. This year, I finally made it to CBC, and not just to party. 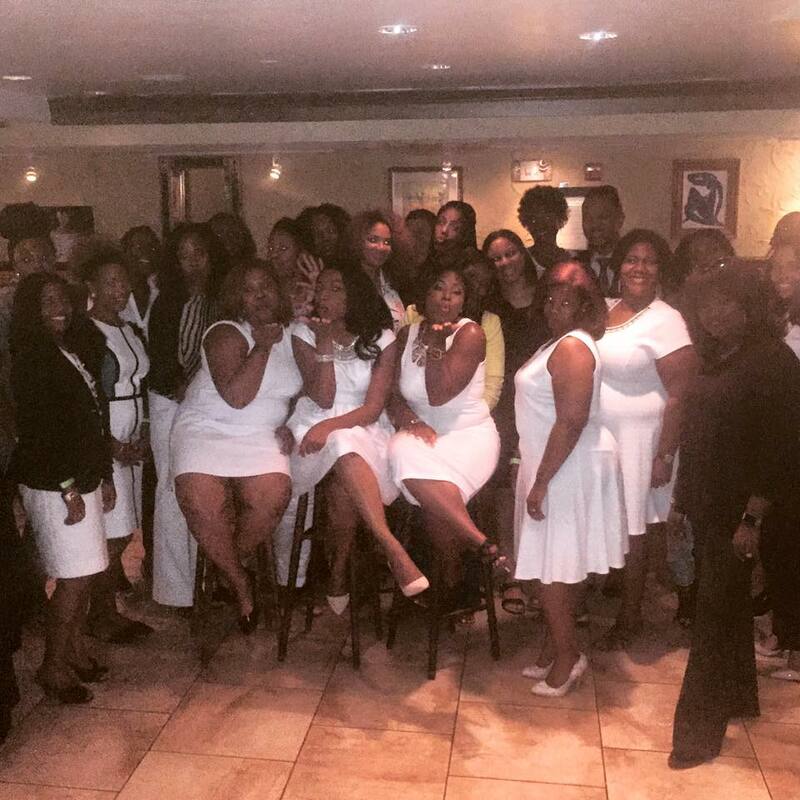 The White Dress Project, a non-profit that advocates for uterine fibroid research and education, held two events and raised the profile of the organization and fibroid awareness. On Wednesday, a few members of the WDP, along with several medical professionals, participated in a congressional briefing on Uterine Fibroid Education and Awareness hosted by Rep. David Scott of Georgia. This was really the highlight and the most important part of being at CBC. I had on my schedule, and planned to be there, but unfortunately I had to cancel out at the last-minute. I was definitely in my office with the pouty face because I had to miss it. This briefing was a major step in getting the cause out there and helping to earn support for officially designating July as Fibroid Awareness Month. Mr. Scott already introduced HR RES. 268 at the end of the last legislative term, “Supporting the designation of July 2015 as Uterine Fibroids Awareness Month”. 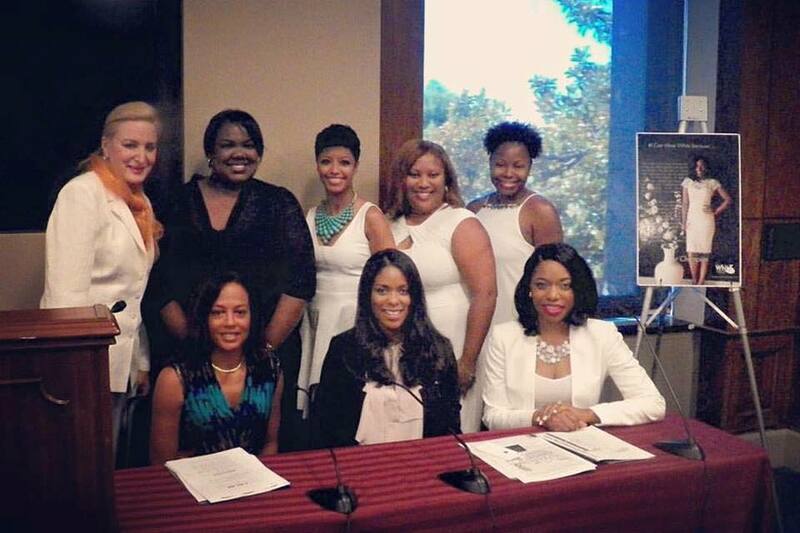 The next day, the DMV Leadership of the White Dress Project hosted an event. Part social, part informative. The ladies gathered health professionals, including a therapist, an OBGYN, and a surgeon, who happened to be my surgeon Dr. MacKoul, to answer questions, talk about the epidemic if uterine fibroids, treatment options, and how to deal with the emotional effects of living with fibroids. The really great thing about the event was not only meeting other women affected by fibroids, but hearing everyone’s stories. Being able to relate to taking hormones, or having to pee every five minutes, or the literal and figurative weight that is lifted once the fibroids are removed. To see how everyone bounced back, and in spite of possibly having fibroids re-appear, or questions on fertility post myomectomy, the determination to move forward, and excitement of these ladies to educate others and advocate on uterine fibroids was amazing. I will be working with the White Dress Project as an ambassador, working to raise awareness and get Fibroid Awareness Month recognized on a State level! I’m so excited about this opportunity! 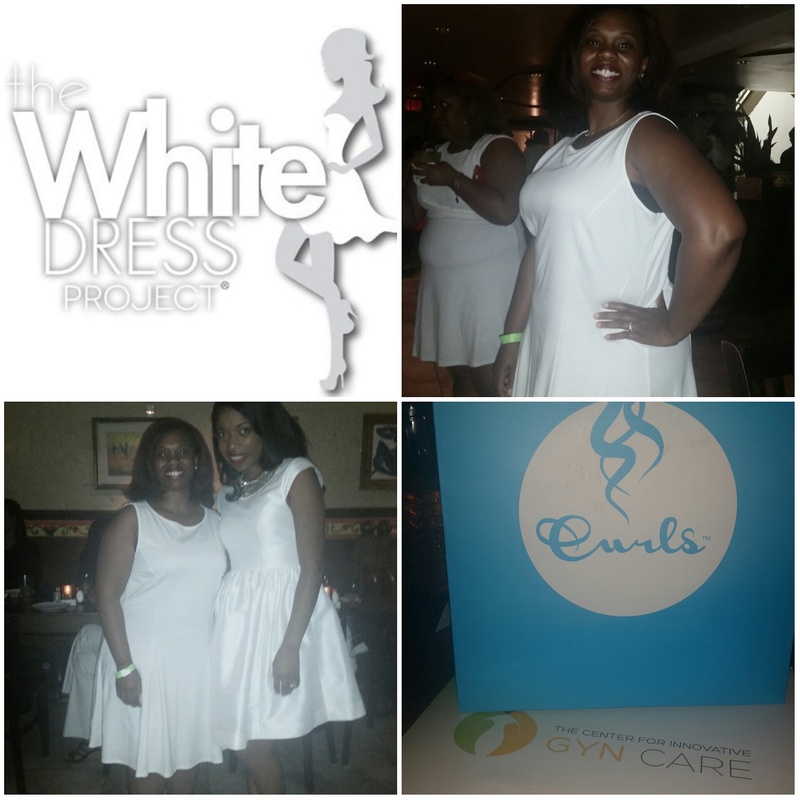 Please stay tuned for more updates, posts, and events on my journey with the White Dress Project.